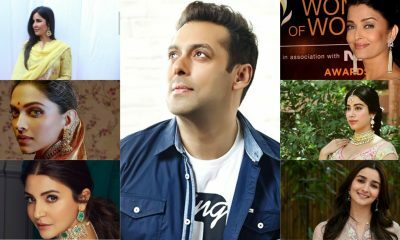 After Anushka, Deepika Padukone to get her own wax statue! It was only a short while ago when we learned that Anushka Sharma will be getting her Madame Tussauds wax statue mighty soon. It is being reported that the statue in question will be a first of its kind as the wax idol of the Pari star will be a talking one! 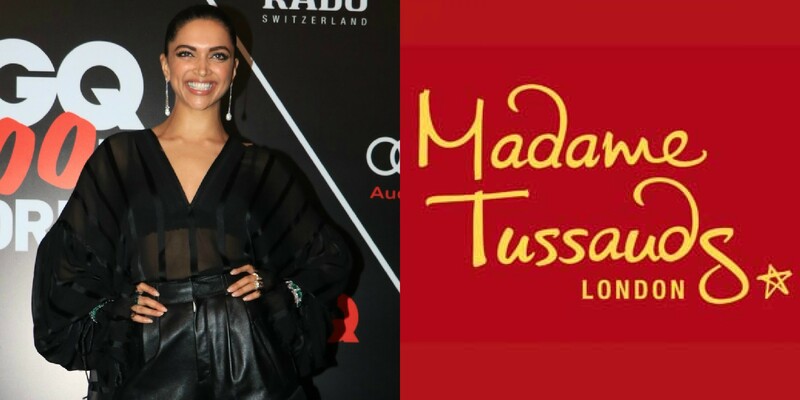 And now, we have learned from none other than Deepika Padukone herself that she will be getting a wax statue of her own in Madame Tussauds, London very soon. 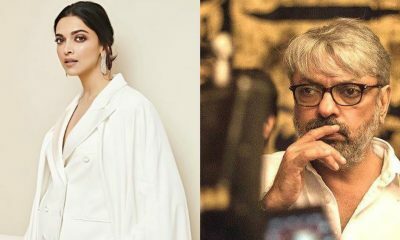 It so happened that the Padmaavat star, who has been enjoying her sabbatical post the stupendous success of the Sanjay Leela Bhansali directorial, made the revelation herself via a Facebook live video that she gave her measurements for the same during her recent trip to London and the final artifact will be unveiled later next year. She added that a similar figure will be installed in Madame Tussauds Delhi as well. While speaking about the kind of look that she has in mind for her wax figure, she shared that she wants her look to have an Indian touch as it must signify her roots. Now, if that isn’t exciting, we don’t know what is! Diljit Dosanjh’s Soorma crosses 25 crore in its 2nd weekend! 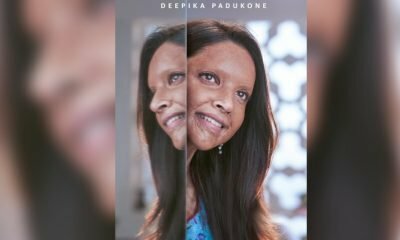 HAPPY PHIRR BHAG JAYEGI: The first teaser leaves you in splits!